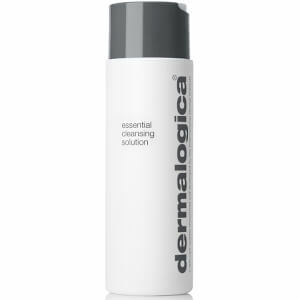 I love this cleanser, especially in the summer months. 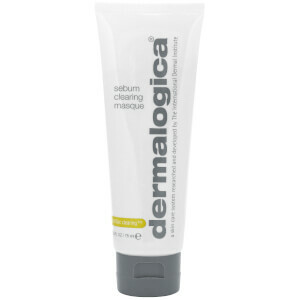 I have very oily skin, and i feel so refreshed when I use this cleanser. This product removes dirt and oil, without leaving my skin feeling dry. This gives you a nice smooth feeling without drying your skin. It also has a nice minty fresh feel while you are washing and after wash. It's perfect as part of an oily skin routine.